Lately, it feels like my life is all about cookies and appetizers. Cookies, cookies, cookies. I’ve been baking them since before Halloween and quite frankly I’m getting a little tired of it (which I say as there is another tray of cookies in the oven). I feel like I never have enough to hand out to friends and family so I pretty much just keep baking until December 25th (even if my husband is telling me that we have no more room in the freezer). Well, now it’s all about the appetizers (which is bit of a welcome break from baking). This past weekend my husband and I started our annual holiday entertaining season. We often have consecutive weekends booked with different groups for all of December and some of January. I’ve made lots of appetizers and yet every year I seem to be as a loss for what to make. It’s a given that I will make my easy hummus because everyone asks for it and it’s freaking delicious. 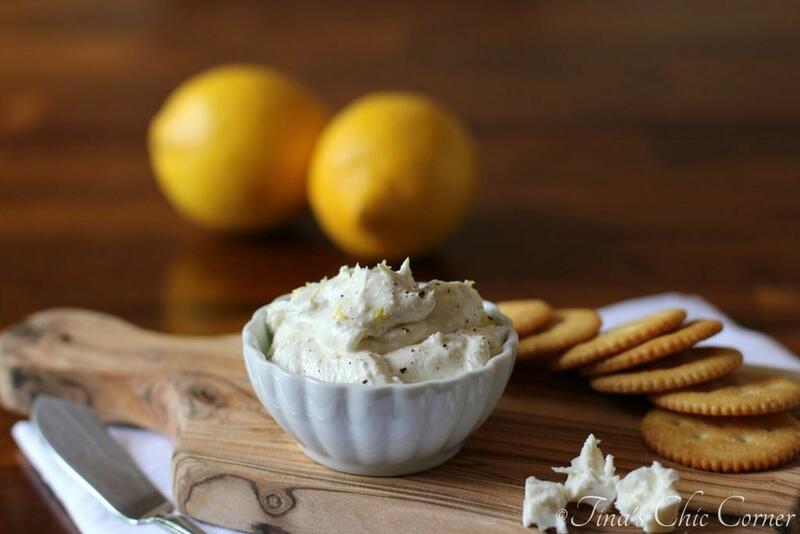 I like to serve cheese and crackers because… who doesn’t love cheese or crackers? But what else can I make to wow the hungry crowd while we wait for dinner? By the way, in case you are curious, I served my Greek roasted chicken and potatoes, steamed broccoli, and salad for dinner. 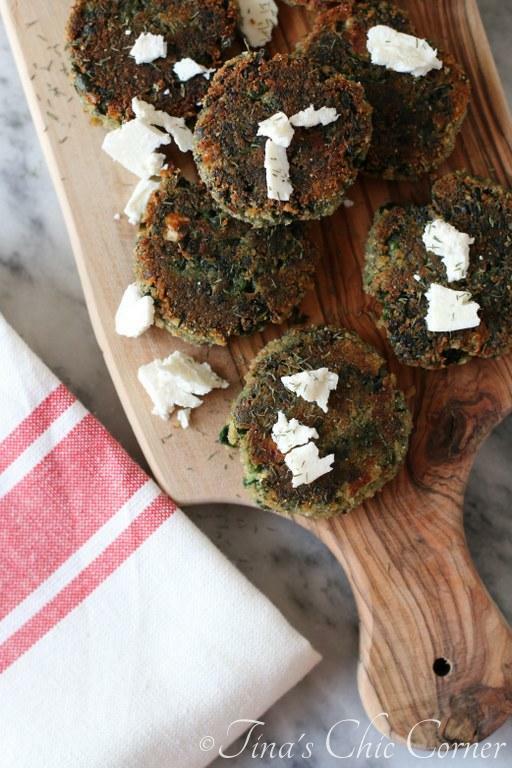 The answer is these mini spinach patties. 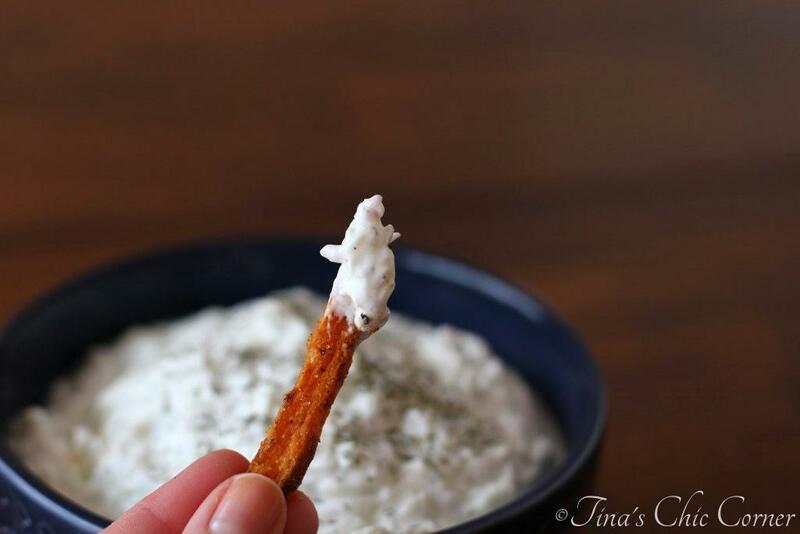 My husband calls them “phyllo-less spanakopita bites.” Picture a Greek spinach pie but minus the phyllo layers and add a bread crumb coating. Which I guess is where he came up with the name. These are seriously yummy. I like to take little bites but you can certainly pop the whole thing in your mouth for one bite (if that’s how you roll). I have to admit that the phyllo is the best part of a spinach pie so I kinda sorta miss that here. However, I do not miss the hours slaving in the kitchen spent laying out individual sheets of phyllo dough. These patties take MUCH less time to make. Truthfully the original recipe calls for these to be spinach balls, but for the life of me I couldn’t figure out how to pan fry “all sides” of a ball. What even are the sides of a ball? I’m picturing my husband’s dice, but how one would fry them, I have no idea. Do you know how to do that? If yes, please share because I’m super curious. In a large bowl, mix together the spinach, melted butter, beaten eggs, parmesan cheese, dried dill weed, crumbled feta cheese, pepper, and salt. Shape the spinach mixture into balls about an inch across. I used my Oxo medium cookie scoop. Roll the balls in the bread crumbs. In a skillet, over Low/Medium heat, heat about 1 tablespoon of oil. 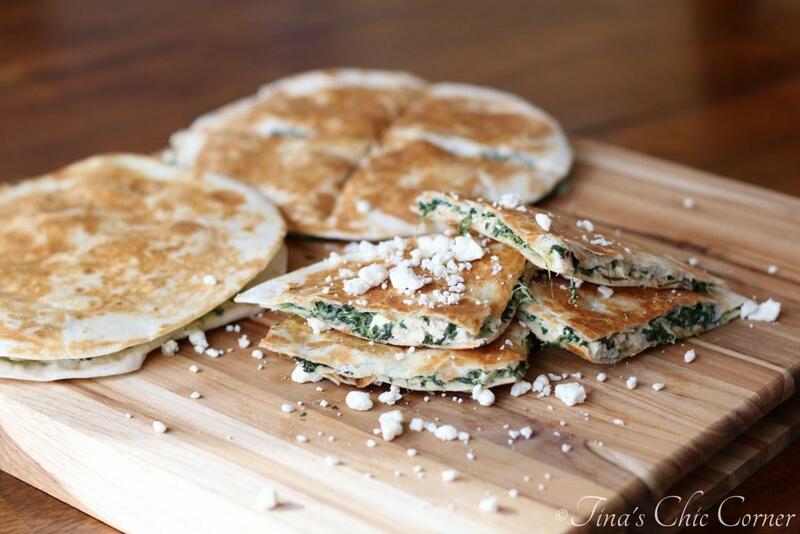 Place a few of the spinach balls into the skillet then immediately flatten them using a spatula. (I cooked 4 to 5 at a time). Cook until it’s a golden brown then flip it over and cook it until the other side is also golden brown. Repeat steps 5 through 7 until you have no more.